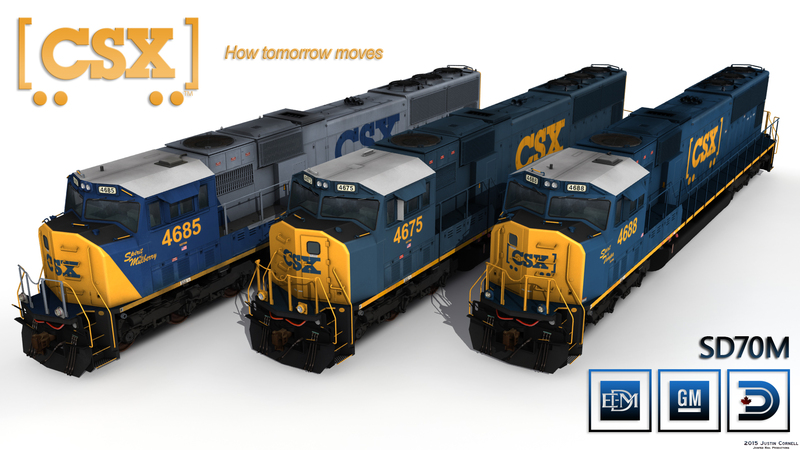 CSX Transportation (reporting mark CSXT) is a Class I railroad in the United States. 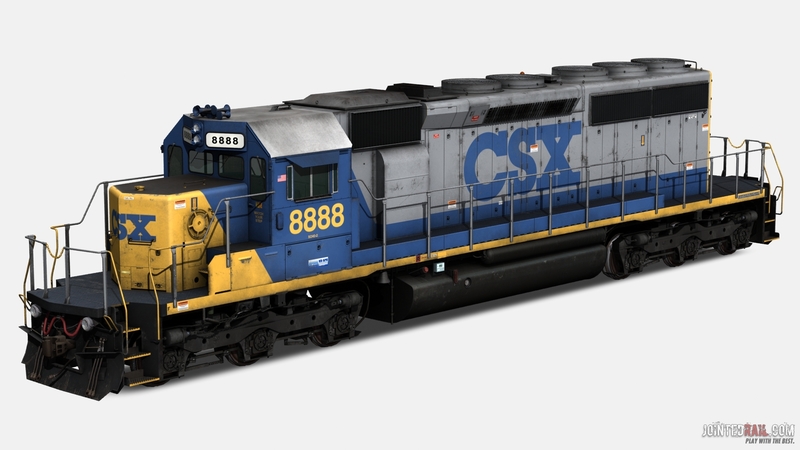 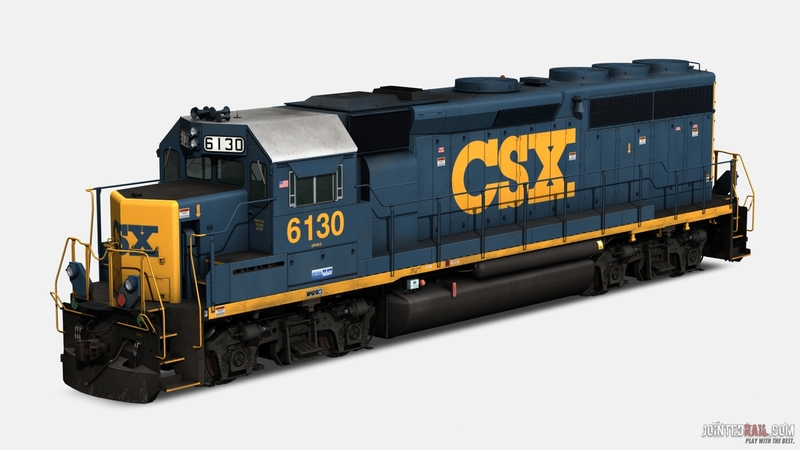 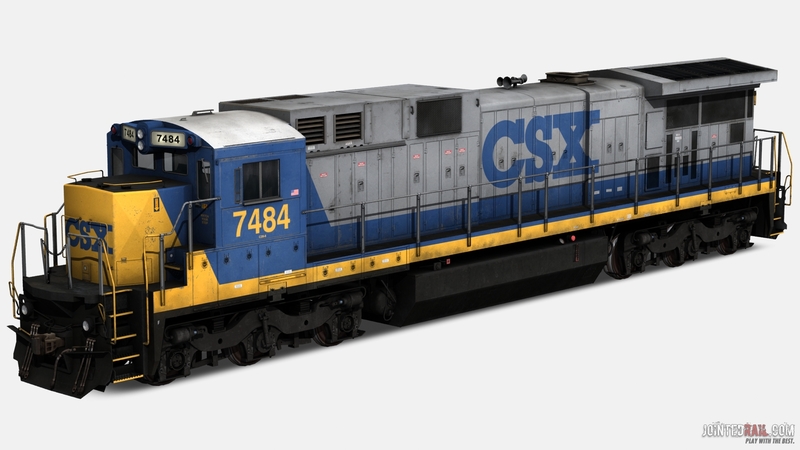 It is the main subsidiary of the CSX Corporation. 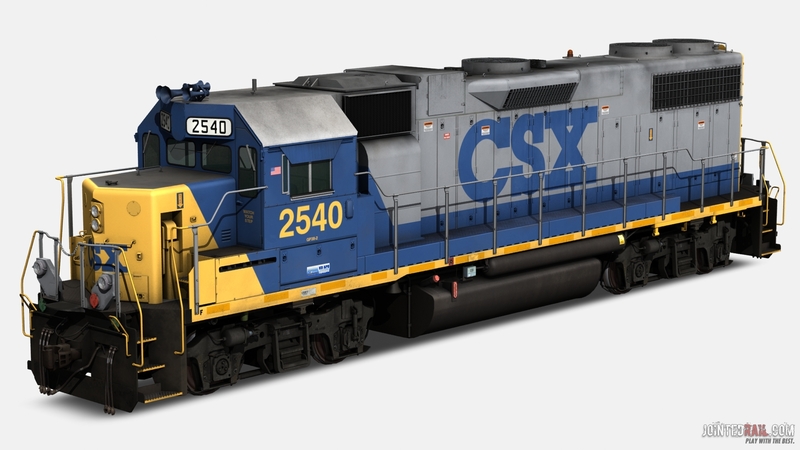 The company is headquartered in Jacksonville, Florida, and owns approximately 21,000 route miles. 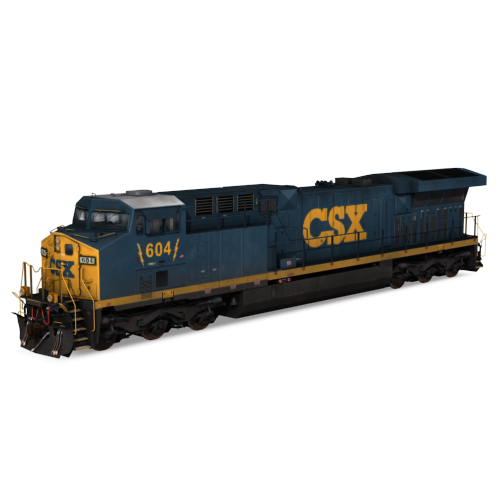 CSX operates one of the three Class I railroads serving most of the East Coast, the other two being the Norfolk Southern Railway and Canadian Pacific Railway. 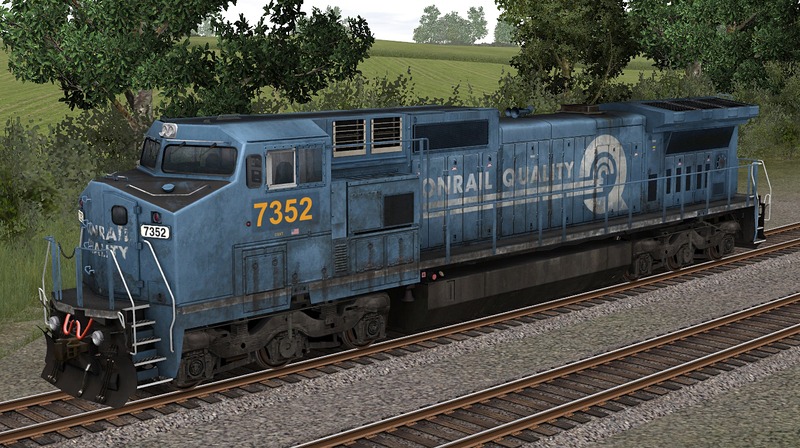 This railroad also serves the Canadian provinces of Ontario andQuebec.